Chemotherapy saves lives, and is used to treat as many as 650,000 Americans each year; but as miraculous as this treatment method may be, it’s not without risks and often uncomfortable side effects. 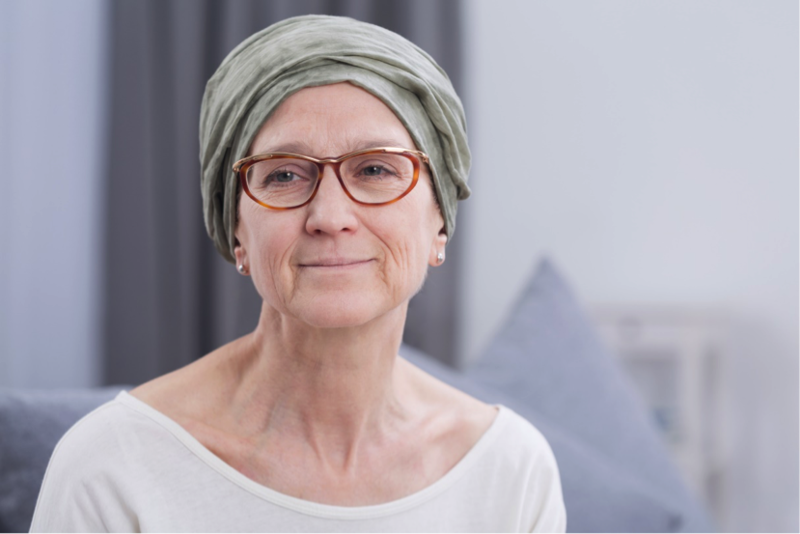 Compassionate Nursing Services, top providers of St. Louis home healthcare services, helps break down the most common side effects of chemo, and strategies to help make them more manageable. Whether it comes on within a matter of hours after receiving treatment, or is delayed until a few days later, vomiting and nausea can result from the body’s natural responses to a foreign substance. The most effective way to combat these symptoms is with one of a variety of anti-nausea meds prescribed by the oncologist. It’s important to take these medications exactly as prescribed. Some cancer patients find that eating a light snack prior to treatment helps stave off nausea; others feel better when refraining from eating until later. Working closely with the medical team, each individual can determine the best course of action to reduce nausea and vomiting. Although not as physically debilitating as nausea and vomiting, hair loss is, nonetheless, one of the more difficult potential side effects to endure, impacting a person’s overall sense of self. It’s important to note that not all cancer treatments cause hair loss, but if it is experienced, hair typically grows back when treatments are complete. For those who choose to wear a wig, it’s helpful to select one before treatment begins, allowing for a better color match. Insurance may also help to cover cost for either a wig or alternate type of head covering. Whether related to chemotherapy or one of several other factors – cancer itself, anemia, or the emotional effects of a cancer diagnosis and treatment – fatigue is quite common, but also treatable. Be sure the person with cancer discusses any issues with fatigue with his or her medical team and follow their directions, rather than trying to self-medicate with over-the-counter remedies. Eating a healthy diet, getting plenty of rest, and finding an outlet for emotional release (such as counseling, talking with friends and family, journaling, etc.) can all be beneficial as well. At Compassionate Nursing Services, our St. Louis home healthcare services include caring for those during and after a cancer diagnosis and throughout treatment. We can provide escorted transportation services to medical appointments and procedures, pick up prescriptions and healthy foods, prepare meals, take care of housework and laundry, and serve as a kind companion to walk alongside and assist in whatever way is needed. Call us at 314-432-4312 to learn more about our cancer care and other in-home senior care services.